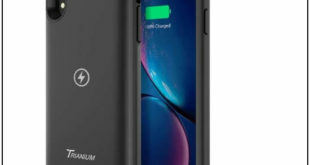 Here best remote controlled toys for iPhone, iPod 2017-2018. Want to buy the best gift for your kid or children birthday? 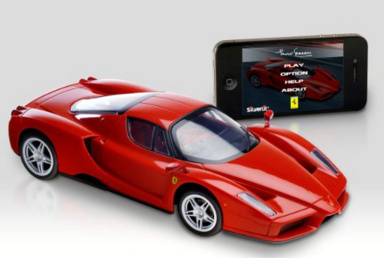 Then here you can get best remote controlled toys for iPhone, iPod. These will help you as good gift ideas for your 5-year-old or above old kid. 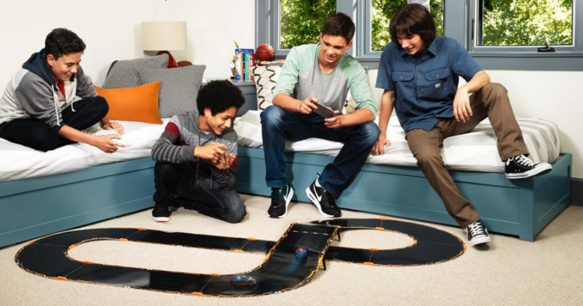 Remote controlled toys have long been a favorite gift for kids and adults also. So let go below and pick a cute gift from Best remote controlled toys for iPhone, iPod. What do you wish? On your kid or children birthday by giving Anki overdrive product in the gift. It can build in different eight epic battlefields in a second. It’s a hilarious technology stuff toy because you can control it very handy using your iOS 10/ iOS 11 or later iPhone, iPad or 4.4+ Android devices. That’s compatible with 4.0 Bluetooth. 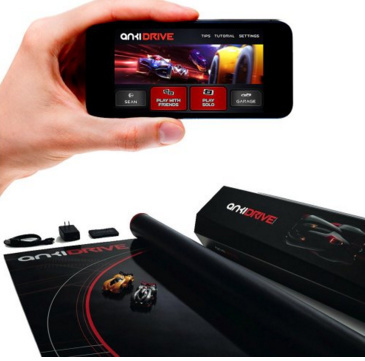 You seek for an advanced Bluetooth racing car which is operated by an iOS device. Then you should eye on this Silverlight Ferrari car. It creates an experience like no other radio control vehicle. Besides, you can control Ferrari car toy using the gesture. 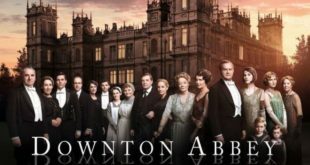 At all, it’s working on an app, so the power is in your hand. Good reviews of customer say a good birthday gift for all ages. You can also play this Ferrari car with your son. Best remote control car under 100 dollars. Damn best for adults, for boys and girls and teenagers. 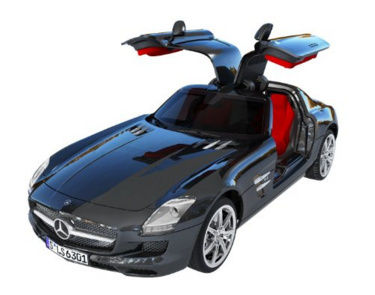 The favorite car brand design looks Mercedes car toy is also one option. For this, there are two modes 1 is joystick and 2nd is gesture control. Amazingly thing is you can stream your iTunes Music through your Mercedes cat toy speaker. To do open gullwing doors then do that via an app. 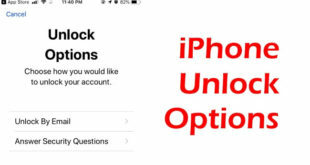 It’s compatible with earlier iPhone models and latest iPhone 6 and iPhone X/ iPhone 8 (Plus)/ iPhone 7 (Plus)/ iPhone 6S (Plus) and old iPhones and iPads. All out high-speed family fun. Gameplay up to four Anki drive cars per tacks and upgrade your vehicles with weapons and gadgets for complete race mayhem. It comes with two types of mode battle mode and racing mode. You can choose your favorite one out of them. Are you looking for the best Rc helicopter? Then this iOS controlled drone can show you best ratings and good flying drone. Above is a sleek sample what’s available on Amazon. What are some of your favorites, or what do you have any best remote controlled toys for iPhone? Please share and let me know. Yeah! I like that car for iPhone!